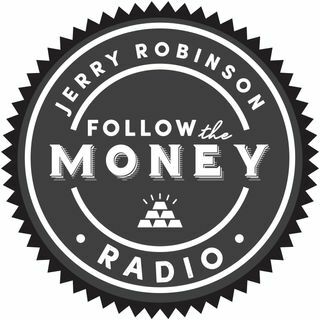 On this week's broadcast, Jerry Robinson is joined by gold mining analyst/expert Jay Taylor to discuss the topic of investing and trading in gold mining stocks. Many fortunes have been made (and lost) in this exciting industry. Later, Jerry shares his four favorite ETFs for trading gold mining stocks.